Very nice, can't wait to see more shots of it! Is No Name the official name or another "tentative" placeholder? 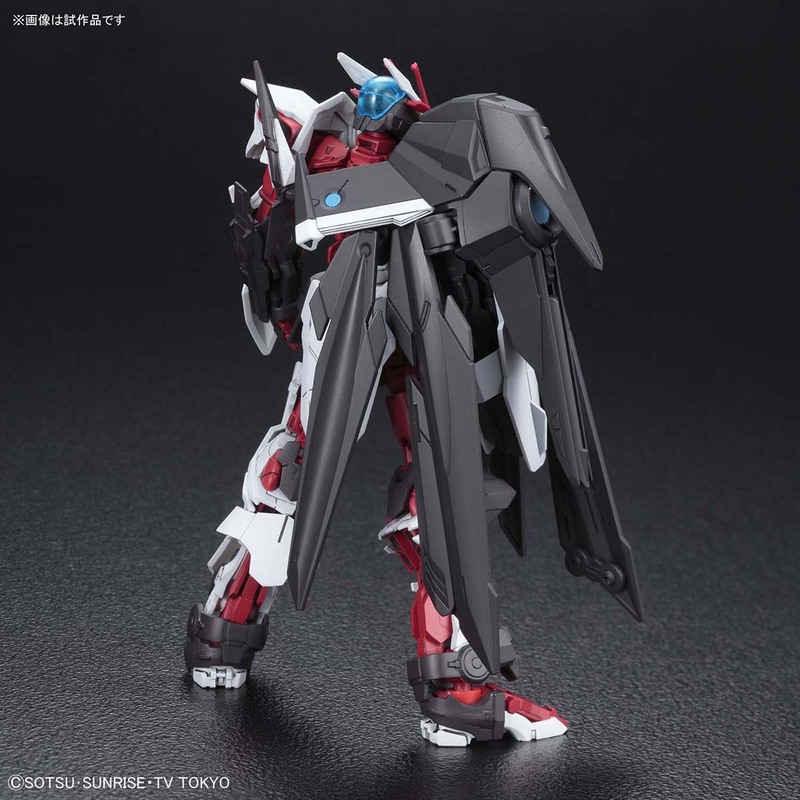 Aside from that, the side cloak looks really interesting. Just wish it was any other color (blue or green, perhaps?) than red. 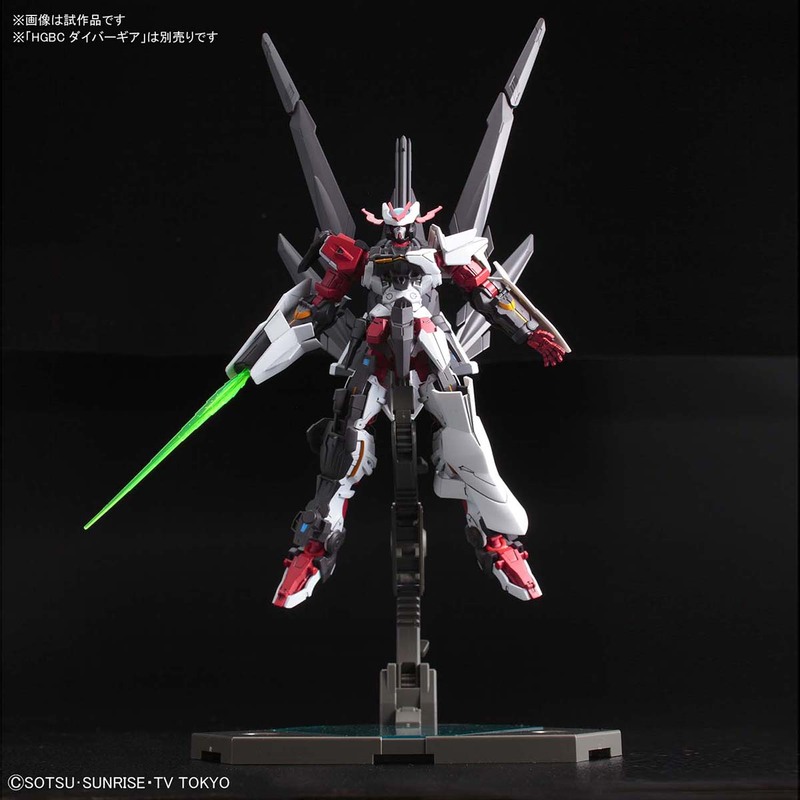 I just think the Red Frame has enough exposure as it is. That looks amazing. Kinda wished that the red was a little darker though. FR though this looks like its translated well and preserves the gimmicks! I can clearly see a cowboy custom in the near future. 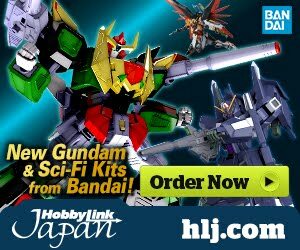 Just imagine a Clint Eastwood's Man with No Name in Gundam from. 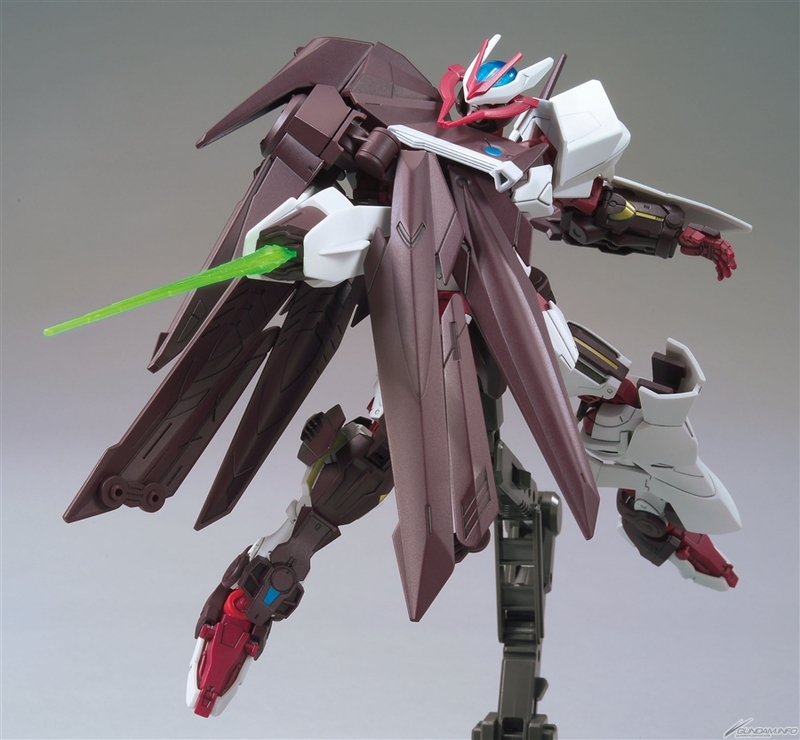 Let's hope the cloak can turn in to its other forms like the cannon, claw and n_i_t_r_o wings. 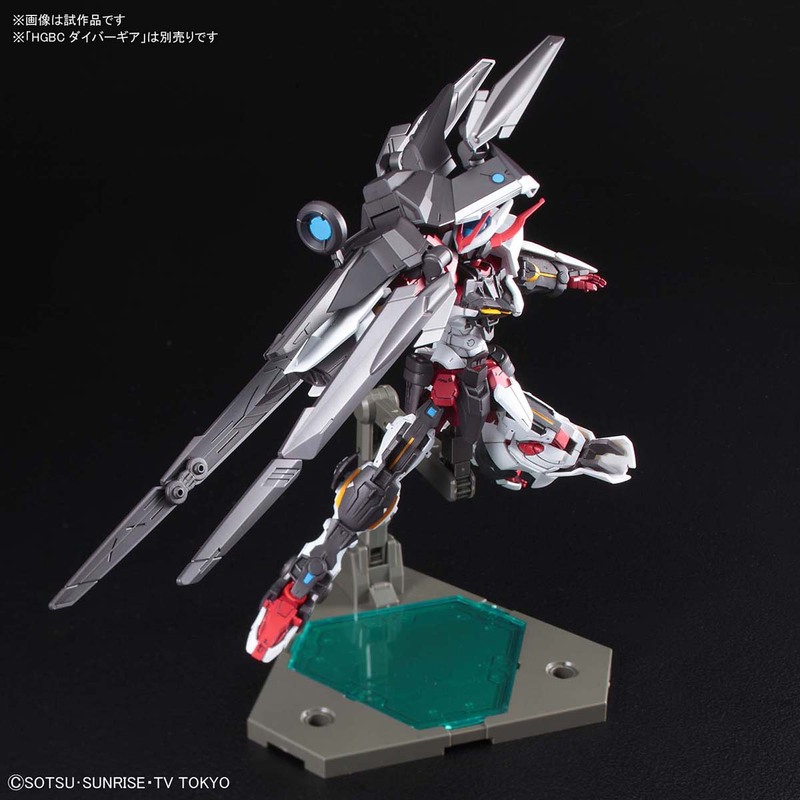 THIS fighting against 00 diver, truly reminds me of CustomFlag/Susanoo vs. 00 Original fight. 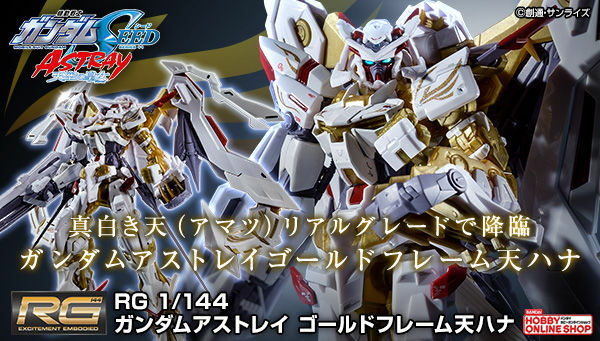 But this time, the machine is based off samurai themed machine(which is original red astray then turn sengoku). 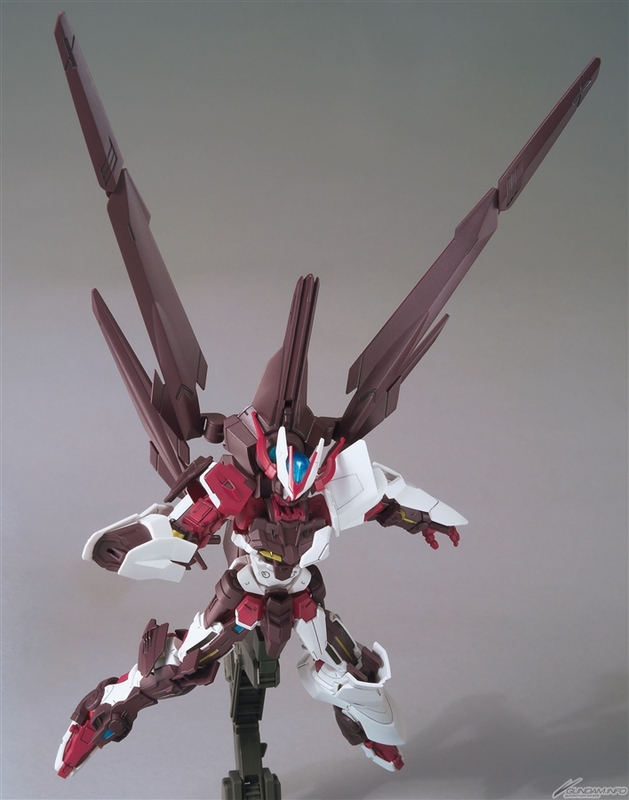 If this is based from red astray kit (in which is w/ the flight unit presumably ? ), is there any flaws with the original mold ? Now that's look out of the box. 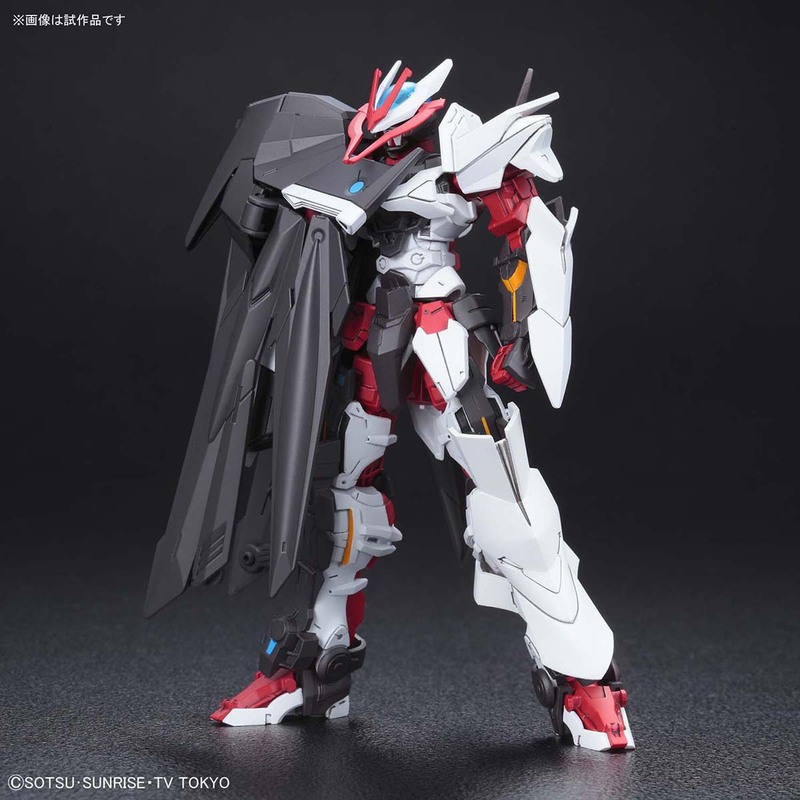 This is the first kit from GBD that catches my attention. I wish the white would be a lil bit darker or dirtier..
Whoa, hold on there that's a little too edgy there! But seriously though, it's a good design but not the biggest fan of the "cowboy" visor. 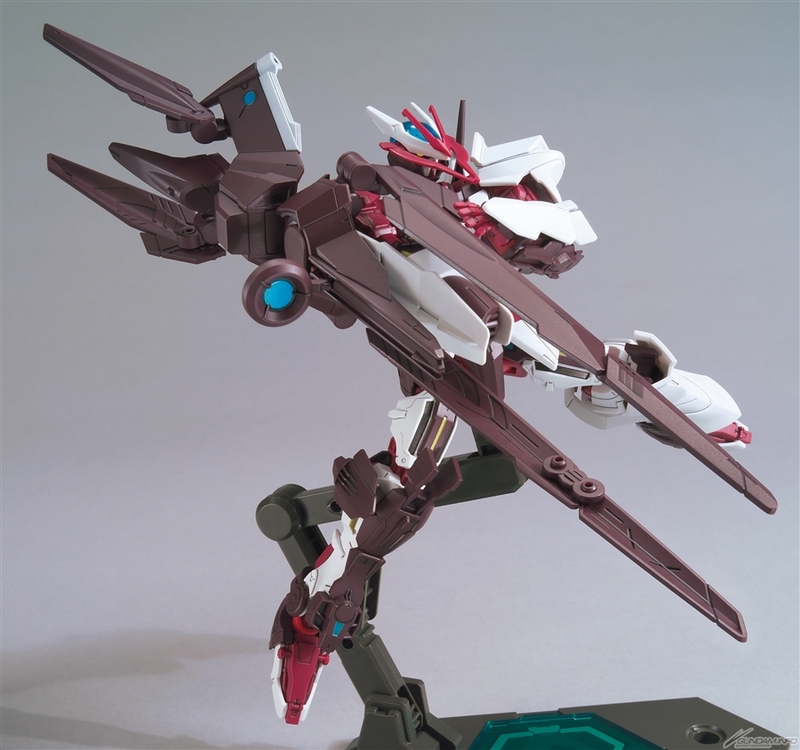 Perhaps some sample images by Dengeki Hobby should help me out. 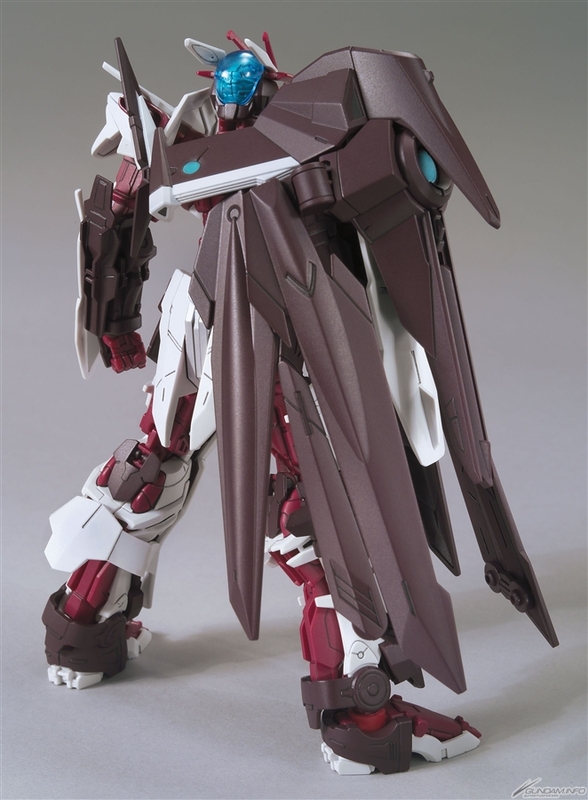 Why does the elbow joint seemed to look like it just has a single point of articulation.or is it just me? 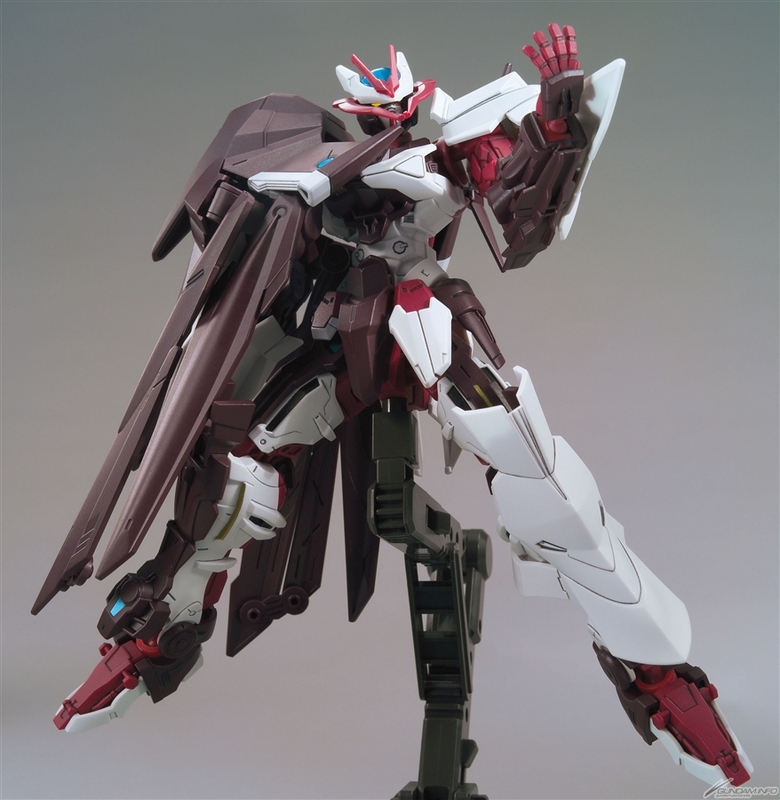 Keeping my fingers crossed for the potential MG/RG since it will be another opportunity to use their already popular Astray Frame molds. But I’m definitely excited about this too. Will be picking up 2 of these. Happy I live in Japan. 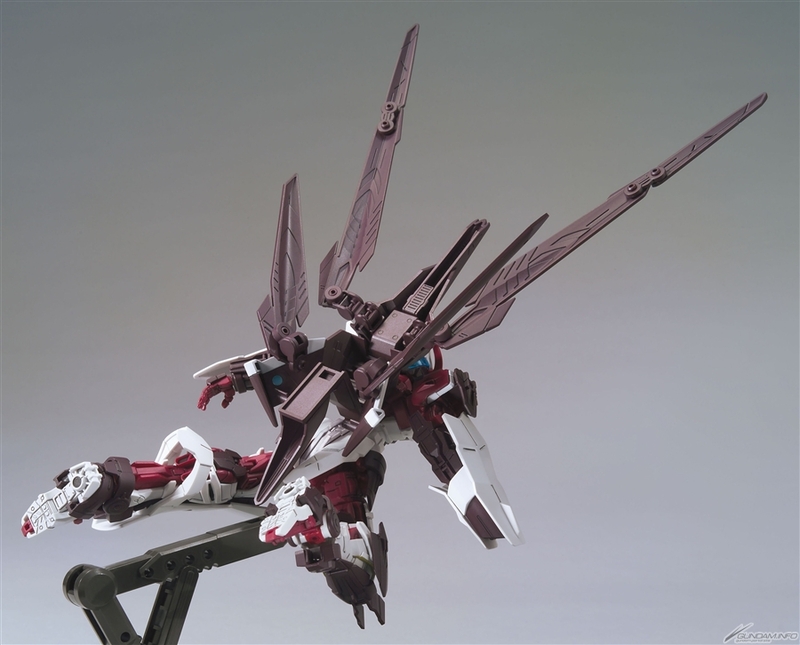 Am I the only one that hears Rau Le Creuset laughing in my head in that N.I.T.R.O pose? 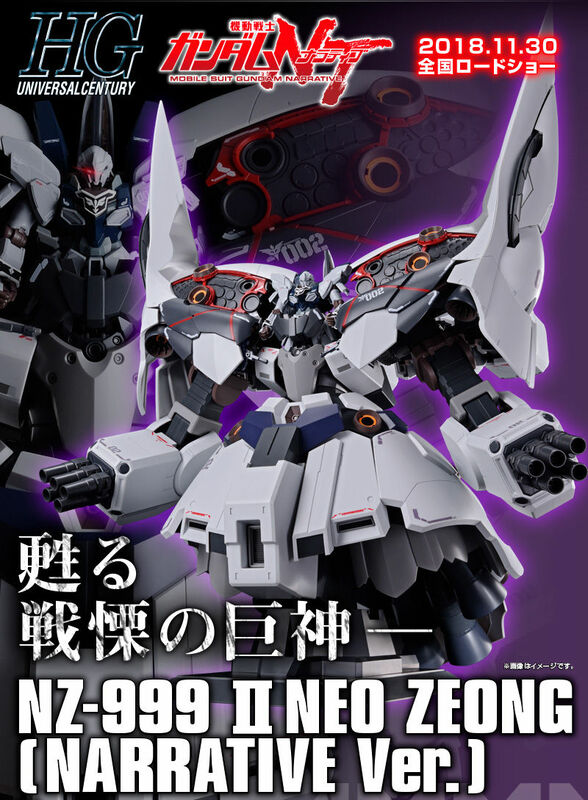 Shame it doesn't come with that huge sword it used. 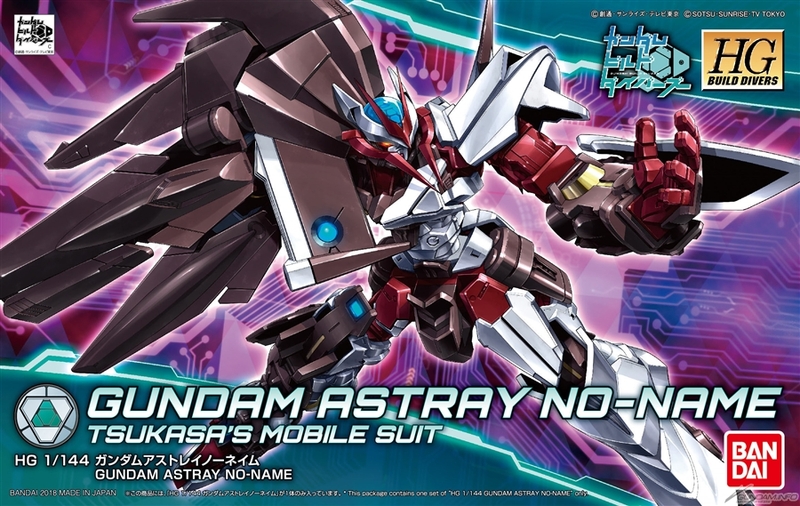 Guys, I just realized something .... they (bandai) secretly gives us LORD ASTRAY !! HOLY HELL !!! 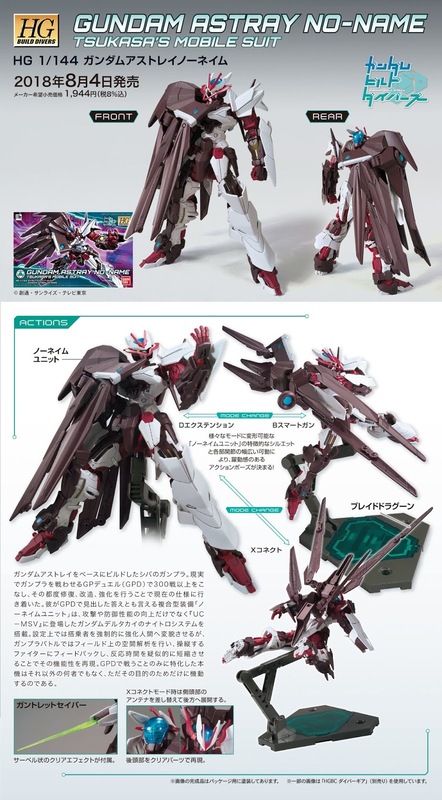 Man... What a great looking kit. 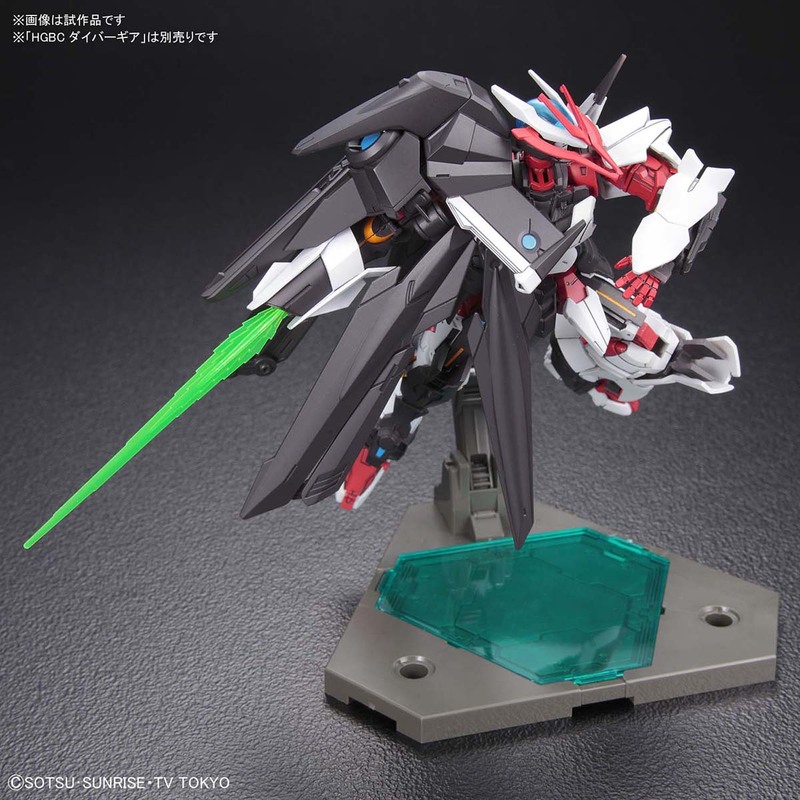 It has everything I want out of an HGBD kit. 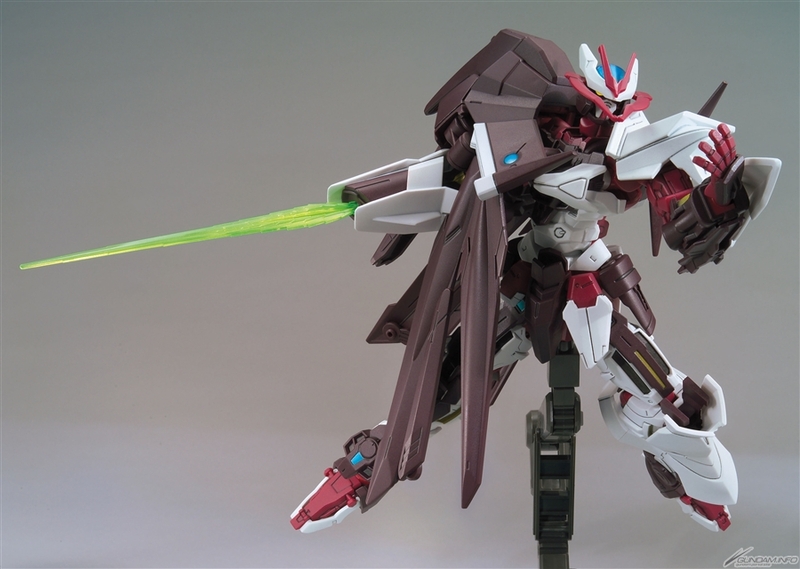 Starts with a solid and articulate base model, then adds a huge amount of retooled parts, asymmetry, and possibly one of the coolest gimmick weapons I've ever seen on a Gunpla. Day one purchase for sure. 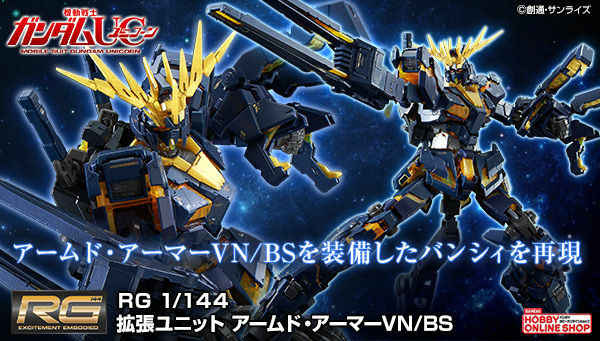 Why does Bandai keep jebaiting us with having somewhat colour accurate prototypes(?) 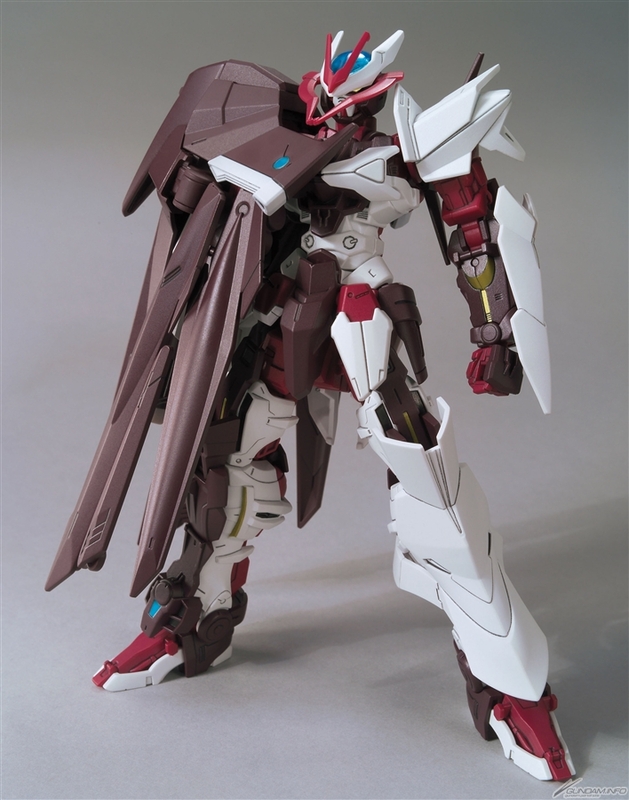 and then the retail kit comes out with slight tweaks in the tone of each colour? Aw well, time to bust out 'em gray paints. It seems less like hiding, and more like it won't be included, especially when it's just 1 day away from release. 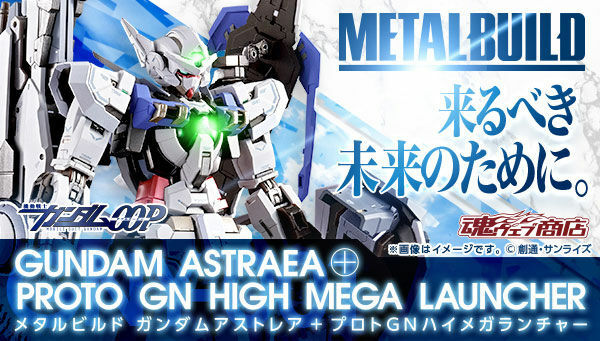 I feel like they will release a version that includes the Nitro effect parts and the beam saber and glowing Stargazer stickers for the Nitro system. They might even throw in the broken antenna.